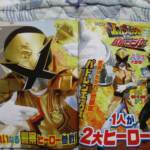 Tokunation › Super Sentai › New LupinRanger VS PatRanger Scans Online- Ranger X Joins The Fight! 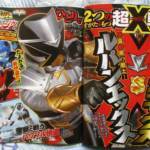 The mysterious Ranger X joins the fight! I really love his costume designs. Both Patren X ad Lupin X are really awesome and cool. 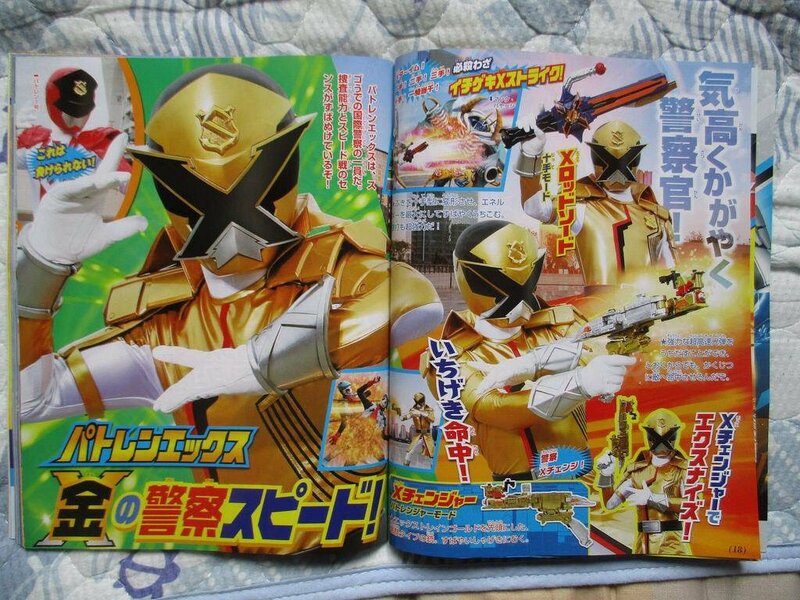 But I think it will be better if Lupin X has cape like other Lupinrangers. So he chooses the team he feels is worth helping at that moment. 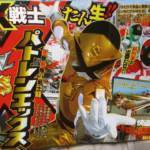 I think he'll be someone who tries to turn the tides on the two teams and get them to work a REAL Sentai. 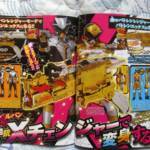 Plus a way for him to reveal Lupinranger's identities to the Patorangers one by one. 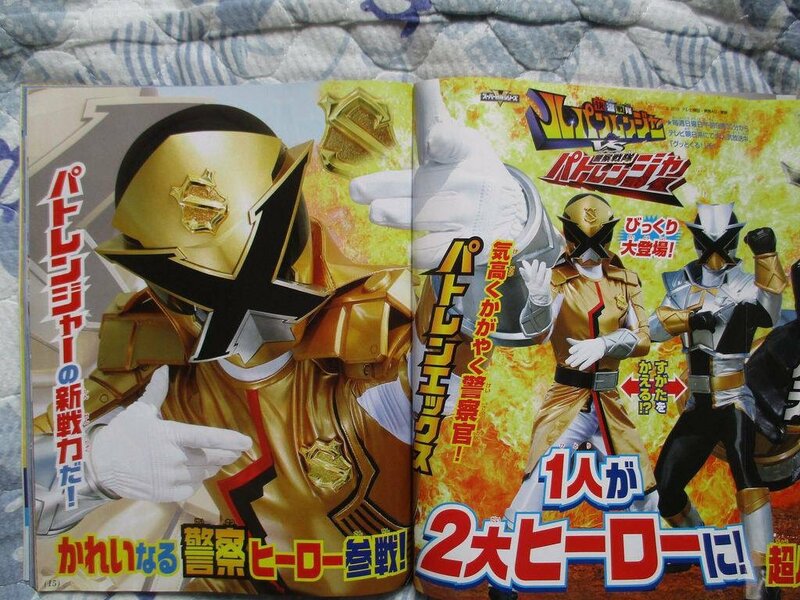 Calling it now: Ranger X will be a new character who's supposed to be a descendant of Arsene Lupin. I feel like his design is a mishmash of different things. 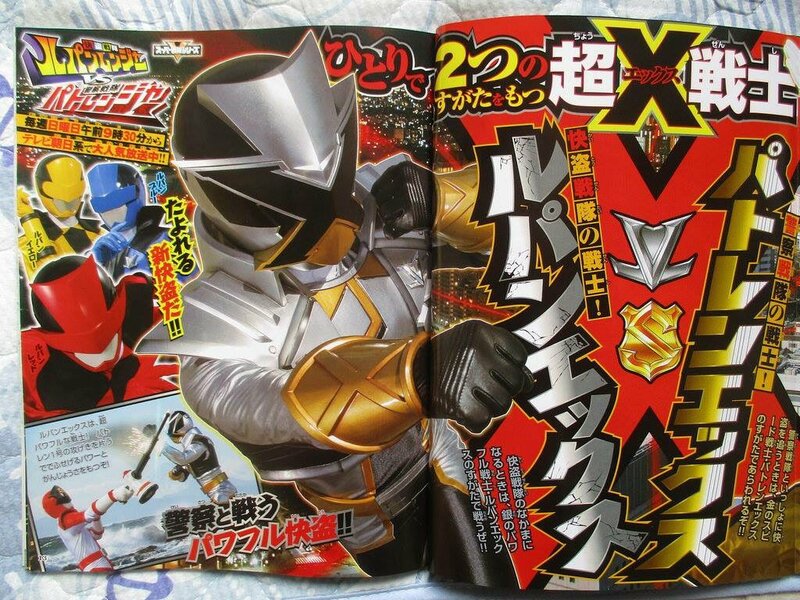 Gokai Silver with the suit/color. 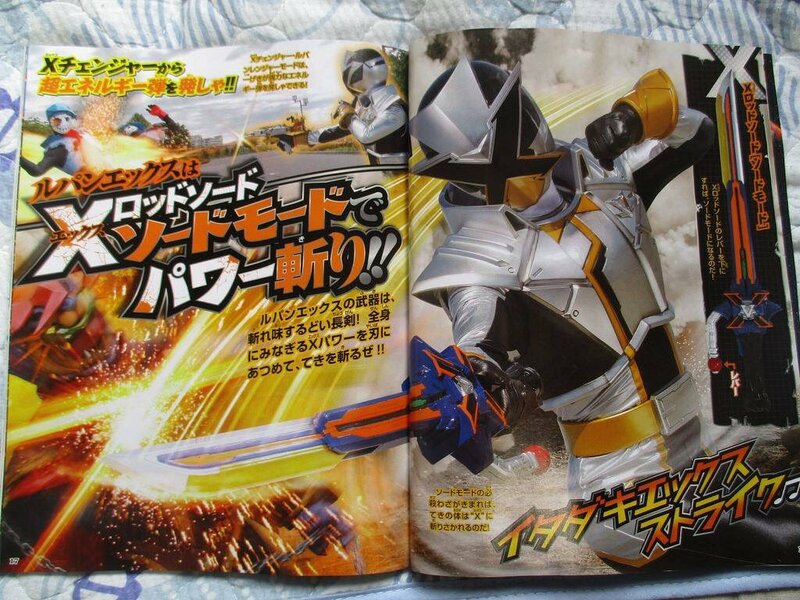 ToQGer because trains, and the sword reminds me of Ninninger. I don't have a problem with this. I love it. Just saying. 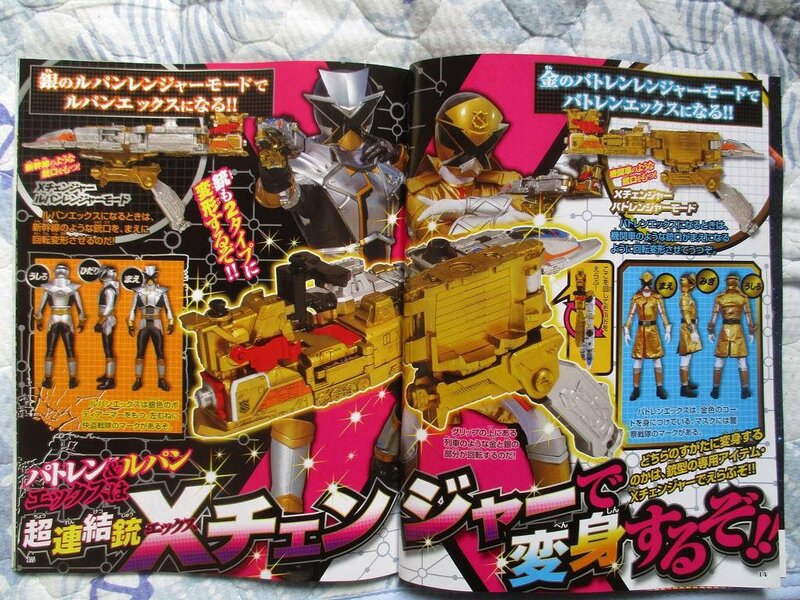 I like a lot about these designs, but for some reason the whole isn't clicking for me. 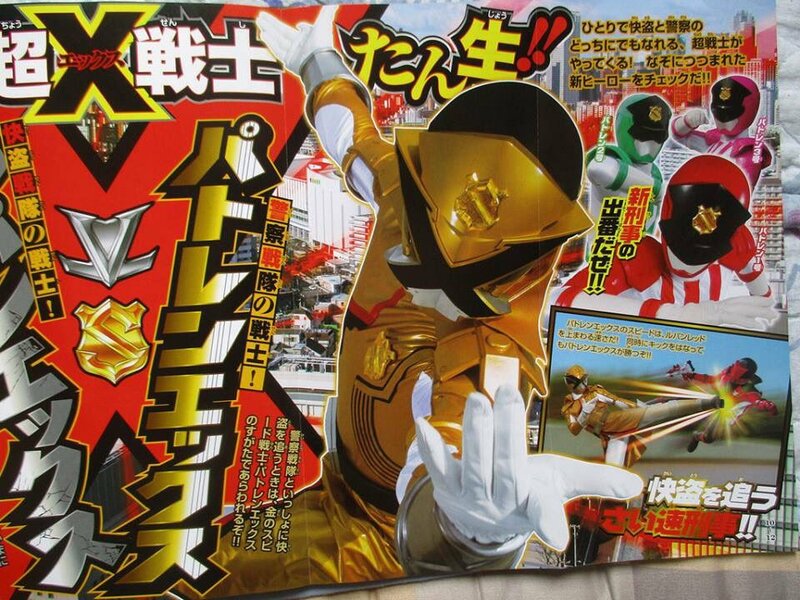 Also I think it would have worked better if Patren X's arms were completely gold, having the white sections on the underarms undermines the trench coat design. 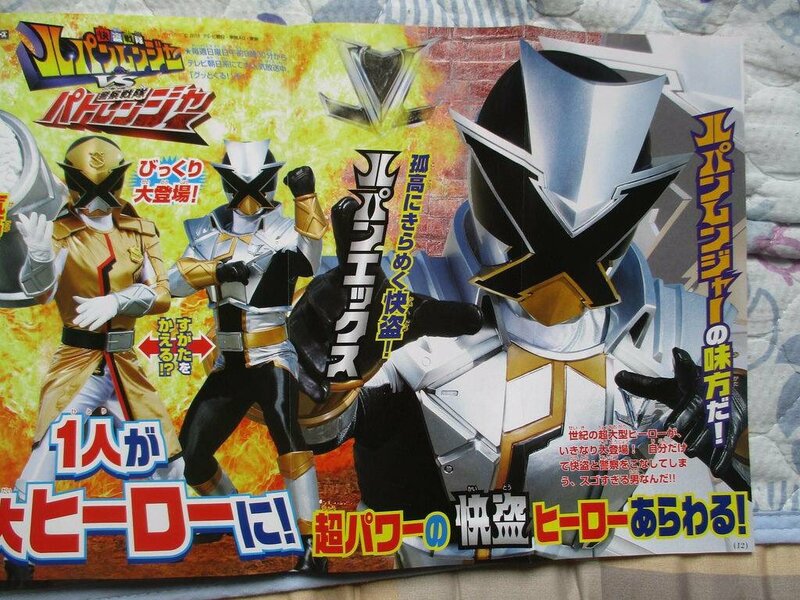 One thing I think is clever are the mouthplates reflecting the opposite form's helmet design. Likely why his name is X. 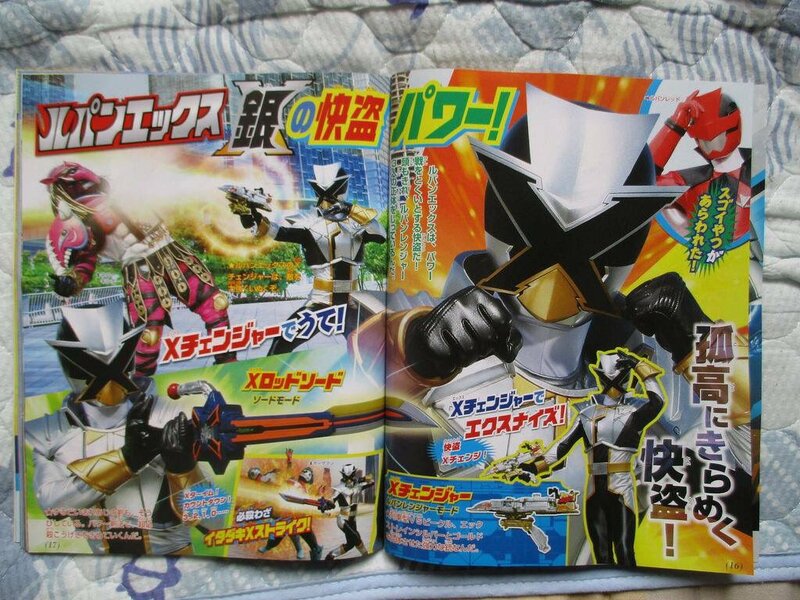 So he changes the dynamic of VS to X. From fighting to working together. Like how Toei does movie titles with X for characters that are crossing over and working together, and does VS for titles that have them fighting. 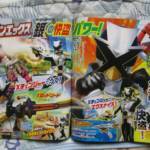 Lupin-X: Kaito Change! 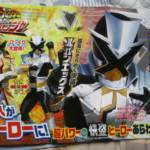 or X-Change Kaito! 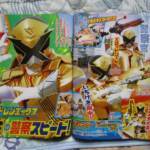 Patren-X: Keisatsu Change! 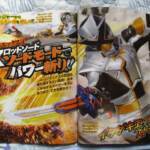 or X-Change Keisatsu!